Bill Bixby + Brandon Cruz. Bill Bixby (as widower Tom Corbett) + Brandon Cruz (as his son) in the tv series 'The Courtship of Eddie's Father'. Wallpaper and background images in the bill bixby club tagged: bill bixby tom corbett brandon cruz eddie corbett the courtship of eddie's father tv series photo. 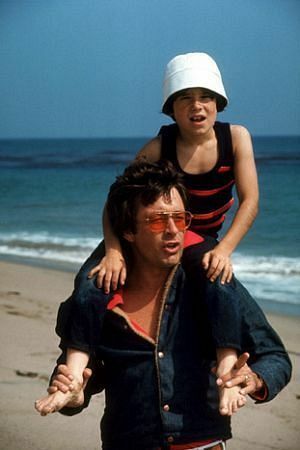 This bill bixby photo might contain oceanfront, kando, beach, pwani, bahari, and seaboard.